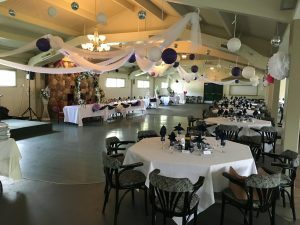 Sylvan Lake Golf Club is a beautiful and elegant setting perfect for your wedding and reception. 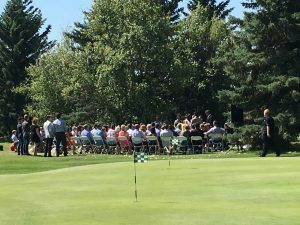 Weddings that book their reception can host their outdoor ceremony on the grass area next to the 18 golf hole pond. 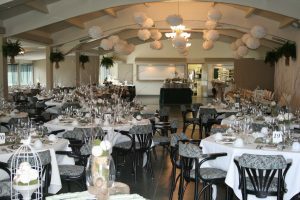 We can accommodate up to 200 guest and customize a package to fit any budget.